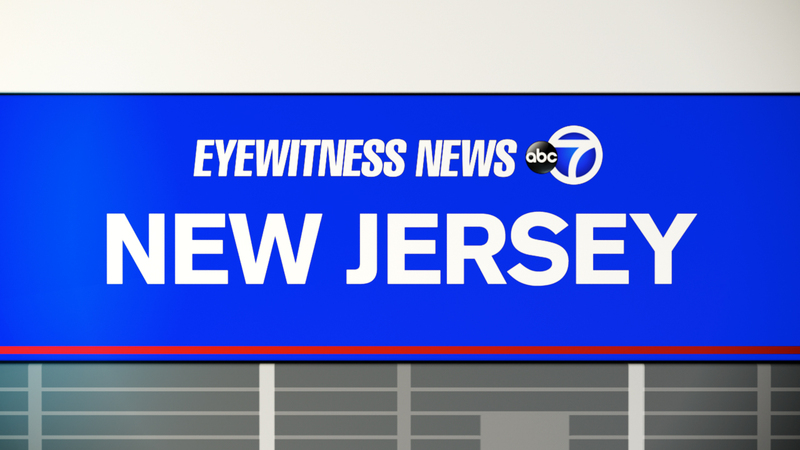 BUDD LAKE, New Jersey (WABC) -- A power outage caused by blown transformer appears to have left more than 15,000 customers in the dark Friday morning. A transformer blew at International Drive and Route 46 in Budd Lake. Some 15,083 customers are without power in Morris County. County College of Morris posted a delayed opening due to the power outage.